69 x 22 inches. 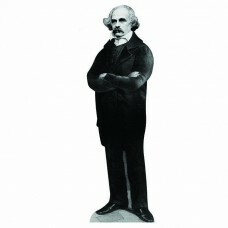 Our cardboard cutout of Nathaniel Hawthorne. All cardboard cutouts come folded and h..
76 x 20 inches. 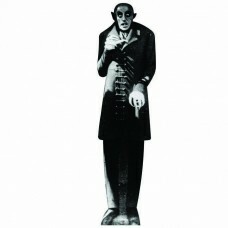 Our cardboard cutout of Nosferatu. 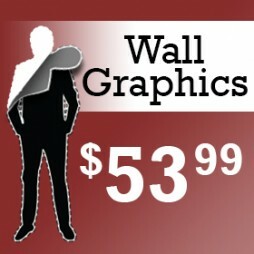 All cardboard cutouts come folded and have an eas..
68 x 27 inches. 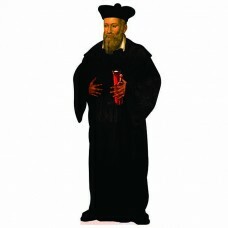 Our cardboard cutout of Nostradamus. All cardboard cutouts come folded and have an e..
75 inches. 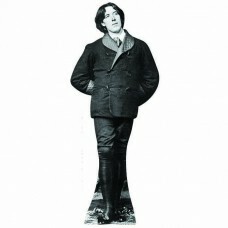 Our cardboard cutout of Oscar Wilde. All cardboard cutouts come folded and have an easel ..
70 x 22 inches. 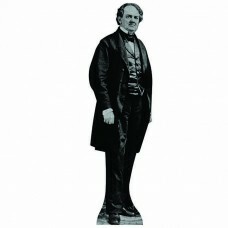 Our cardboard cutout of P. T. Barnum. 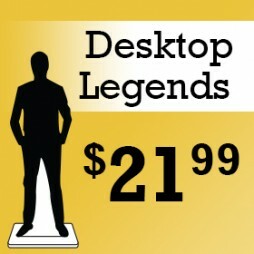 All cardboard cutouts come folded and have an ..
72 x 21 inches. 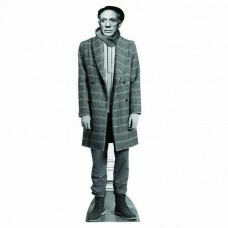 Our cardboard cutout of Pablo Picasso Artist. All cardboard cutouts come folded and ..
70 inches. 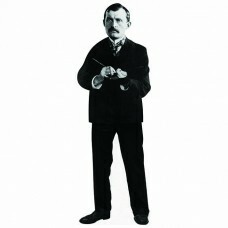 Our cardboard cutout of Painter Edvard Munch. All cardboard cutouts come folded and have ..
68 inches. 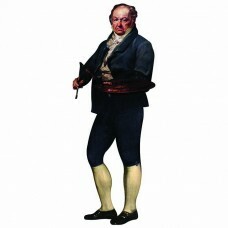 Our cardboard cutout of Painter Francisco Goya. All cardboard cutouts come folded and hav..
68 x 22 inches. 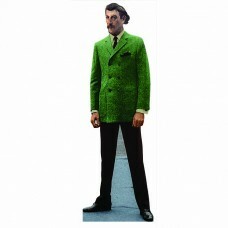 Our cardboard cutout of Paul Gauguin. 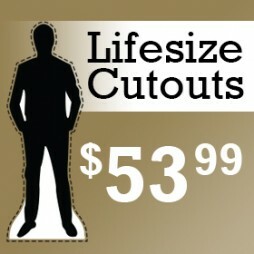 All cardboard cutouts come folded and have an ..
68 x 28 inches. 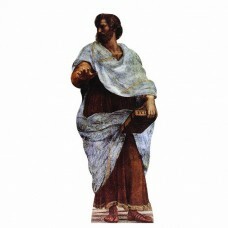 Our cardboard cutout of Philosopher Aristotle. All cardboard cutouts come folded and..
67 x 31 inches. 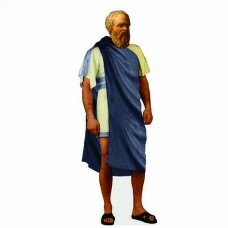 Our cardboard cutout of Philosopher Plato. All cardboard cutouts come folded and hav..
68 x 25 inches. 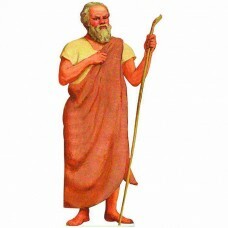 Our cardboard cutout of Philosopher Socrates. All cardboard cutouts come folded and ..
66 x 20 inches. 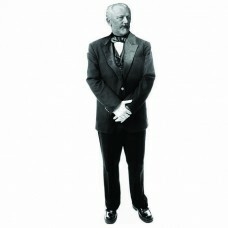 Our cardboard cutout of Pyotr Ilyich Tchaikovsky. All cardboard cutouts come folded ..
74 x 24 inches. 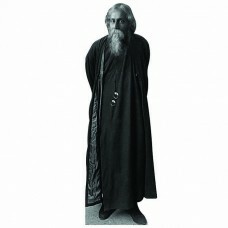 Our cardboard cutout of Rabindranath Tagore. All cardboard cutouts come folded and h..
68 x 23 inches. 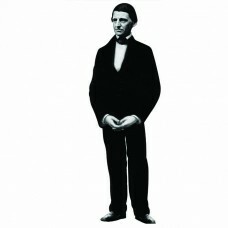 Our cardboard cutout of Ralph Waldo Emerson. All cardboard cutouts come folded and h..